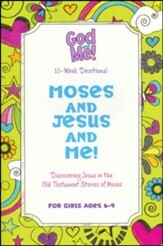 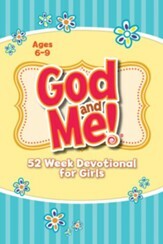 Our best-selling God and Me devotional series just for girls is back! 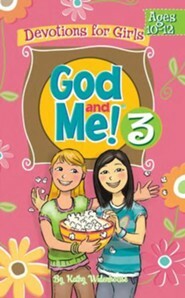 God and Me 3 is packed with cool stories and activities that will help you draw closer to God every day! 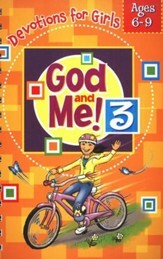 Each devotional will show you how to walk with God and discover His promises for your life. 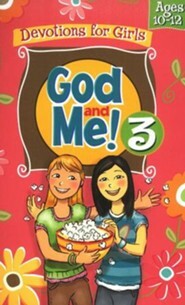 So get started and learn more about God's great love for you today! I'm the author/artist and I want to review God and Me! 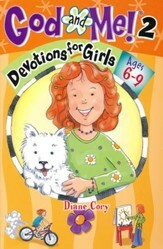 Girls Devotional Vol 3 - Ages 10-12.